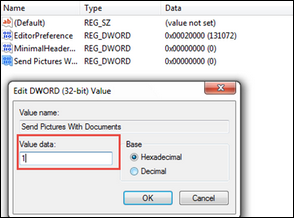 There is no doubt that there are some modifications in the manner of linking pictures in Outlook 2013. In comparison to the older versions, images are not embedded in the emails. Let us know more about the changes in Microsoft Outlook 2013. The signatures in MS Outlook are in HTML format. Nevertheless, HTML signatures do not hold the image files themselves. They include only the HTML code, which informs the location of the images. Now, as mentioned above the images are not inserted in the emails and are maintained only as the links. This indicates the signature consist of the reference of the image, which a recipient will see. However, the images are saved locally rather than online. Therefore, a user does not have the picture on his computer. This is the reason that the recipient sees the broken image. One of the reasons behind this issue is that users create signatures manually instead of creating them in Signature Editor of MS Outlook. This is because the HTML tag used in Signature Editor of Outlook enables the image to be identified at the other end i.e. recipient’s end, whereas the signatures created manually are not identified. It is also possible when the signature of the user is created in an automatic way through corporate scripts. As mentioned above in the query of the user whenever you face this problem, the first thing you can do is create the signature once again in Outlook Signature Editor. This helps to enable the signature image to be visible in the mail received on the other end. Caution: Follow every step carefully. 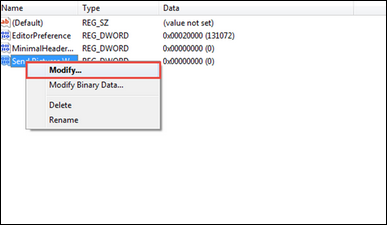 Now, you need to browse to the subsequent registry key. 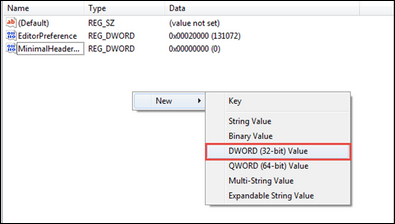 Choose DWORD (32-bit) Value from the drop-down menu. 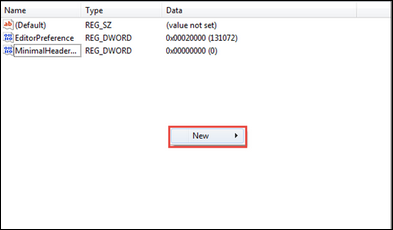 Then, make a right click on the value and choose the option of Modify from the drop-down menu. 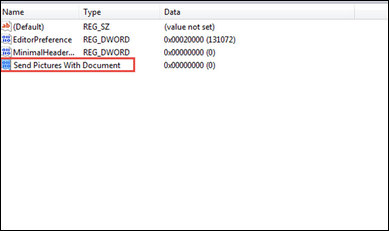 In the next step, you can see a box as Value Data enter the 1 and click on OK.
For those users of Outlook who have been sending their signature created in a manual way along with their images, this is a surprising issue. However, it is possible to resolve the Signature Images Not Sending In Outlook 2013 issue by using the above-mentioned solutions. After performing both the solutions, they can easily send the signature along with the images accurately.